NEW! This would make a great gift for those who are known to be practical and enjoy the life outdoors, whatever the weather. 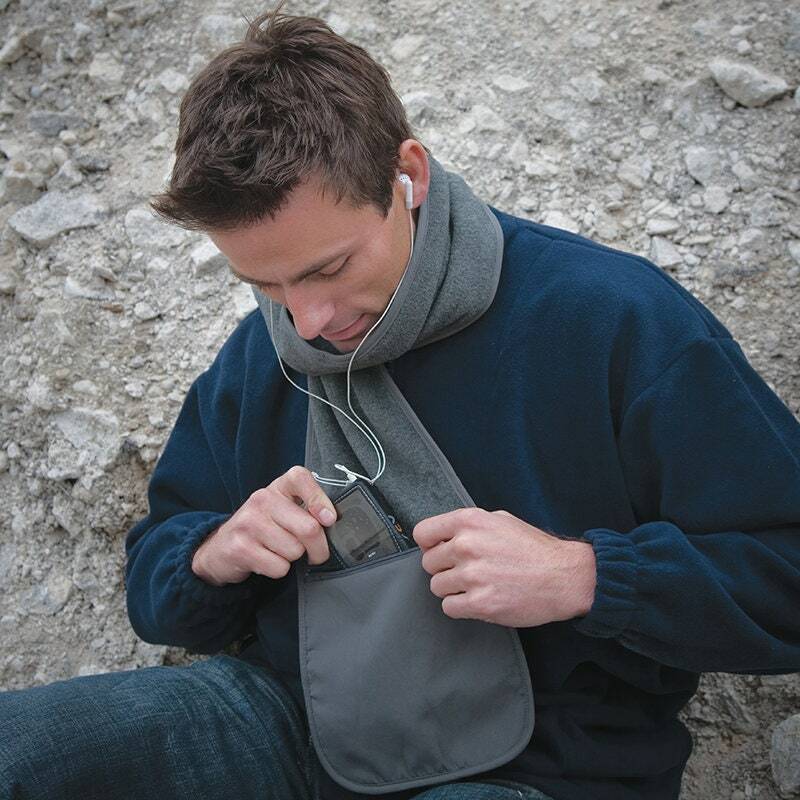 This fleece scarf has a handy pocket where you can store notes, coins, tissue or even a mobile phone. 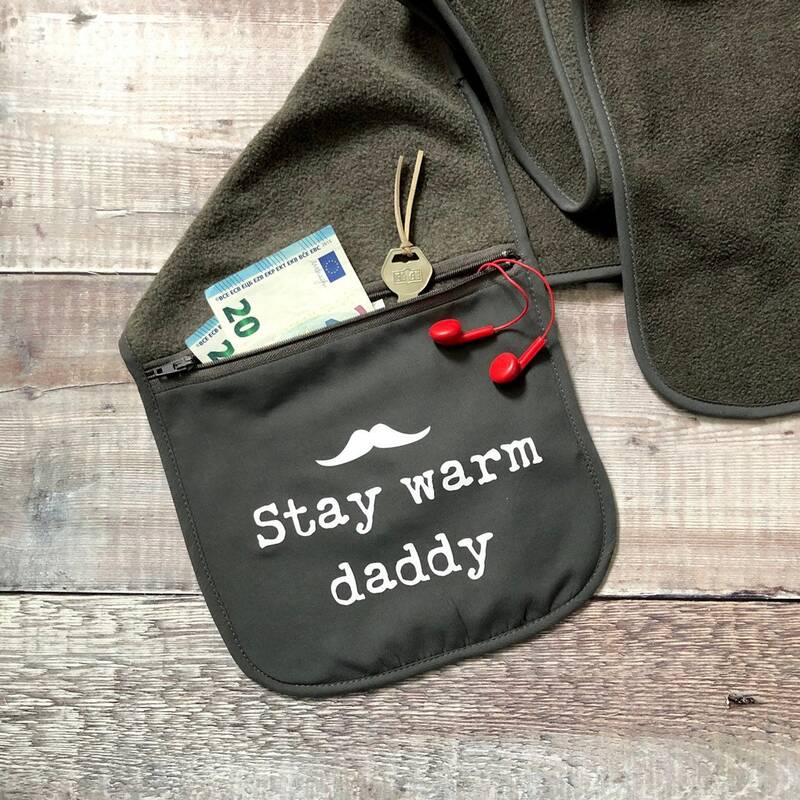 The scarf is made of Polartherm™ super soft, anti pilling fleece and has a microfibre piping around the edges. The scarf is 145cm x 20cm (that's approx 4.7 x 0.65 inches). 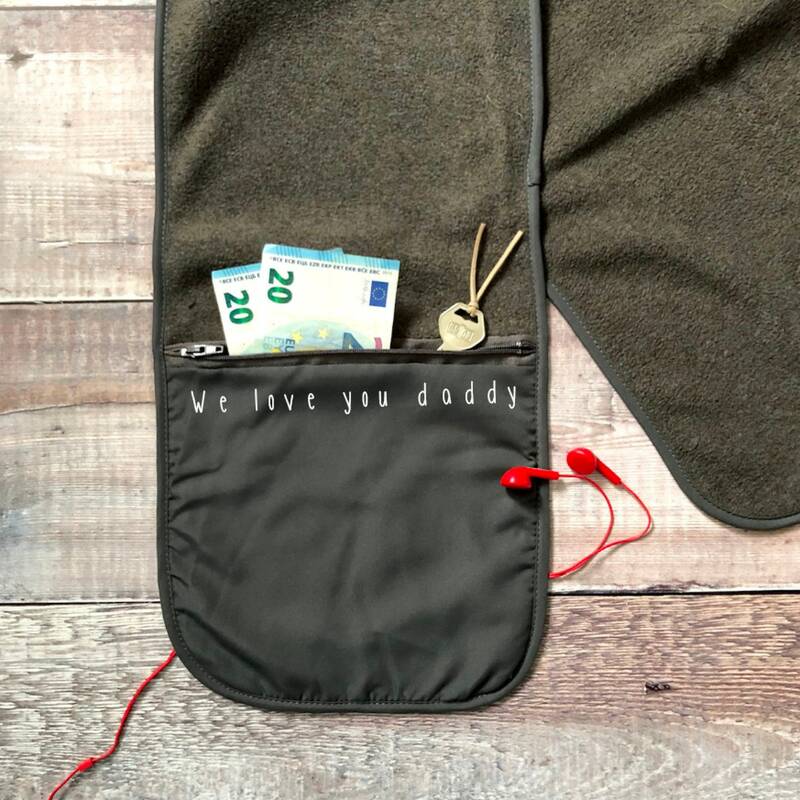 The zipped pocket is approx 20cm x 17cm (7.8 x 7 inches). 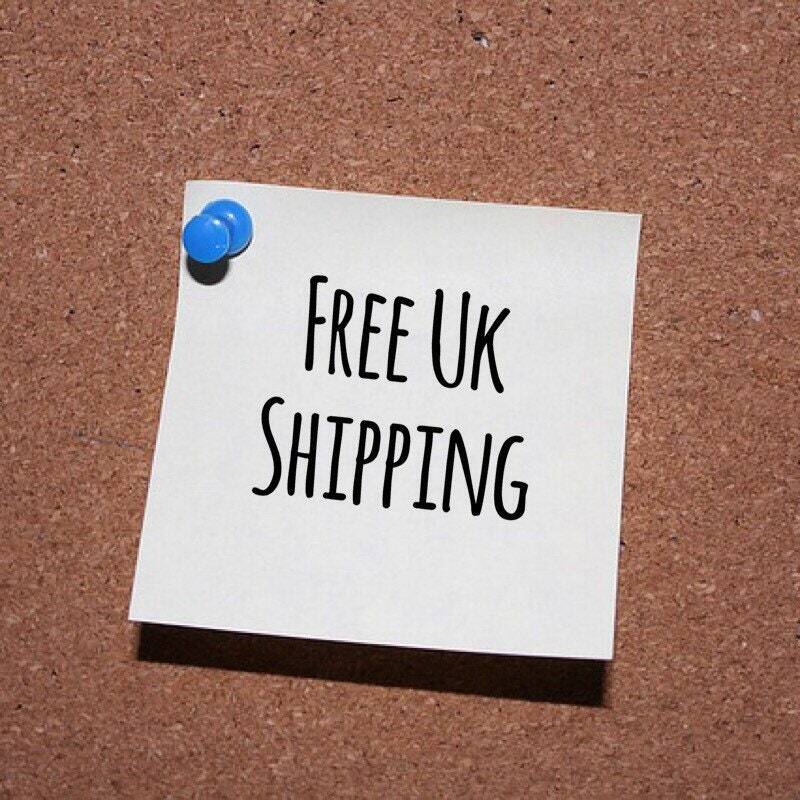 You can choose from either red or dark grey fleece colour. The text will be in matte white on the pocket. 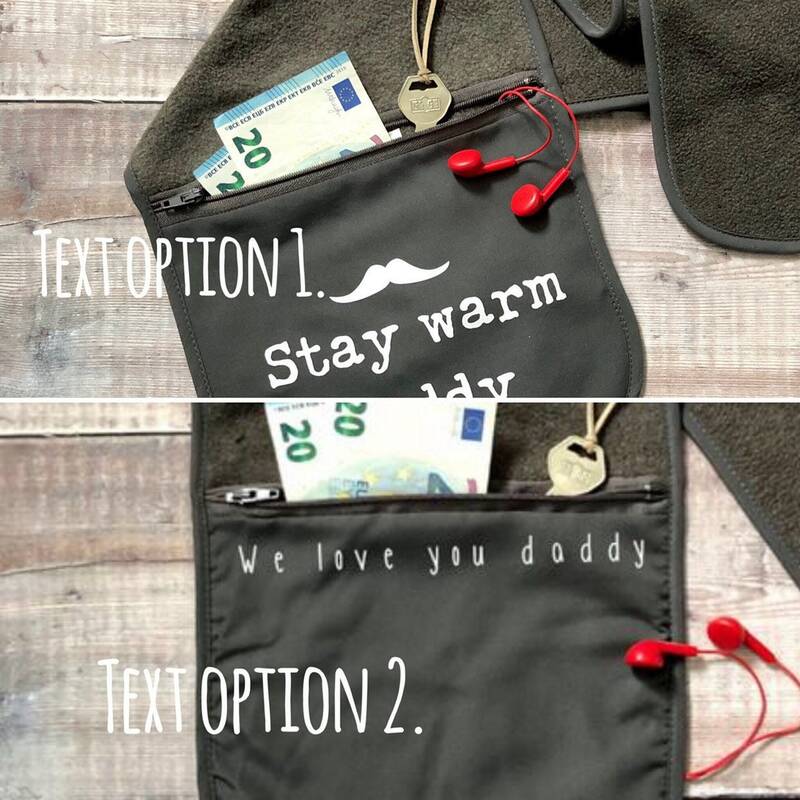 If you'd like "dad", "grandad" etc instead of "daddy" please mention this in the personalisation box at the check out. This listing is for a fleece scarf only - any props used in the pictures aren't included.